We ask that you give us at least 24 hours’ notice to cancel or change the day of your appointment with us. If we receive a cancellation in less than 24 hours and we can’t fill the appointment a 50% charge will be added to your account. We know that life can get hectic for you – and we like to be busy! – so we will do our very best to fill the slot and avoid charging you, this is why as much notice as possible really helps. Only when we cannot fill the appointment are we forced to apply the 50% charge. Gift vouchers can be purchased in store or via our website where you have the option to download your vouchers instantly and print yourself or post to you or the recipient. Vouchers are valid for 6 months from date of purchase. Vouchers are non-refundable and cannot be used in conjunction with offers or promotions. Vouchers can be used against full price treatments, services and retail items only, and cannot be used in conjunction with any offers or discounts. We cannot accept responsibility for lost or stolen vouchers.As an independent business, vouchers bought here can only be redeemed at Independent mindbodysoul. 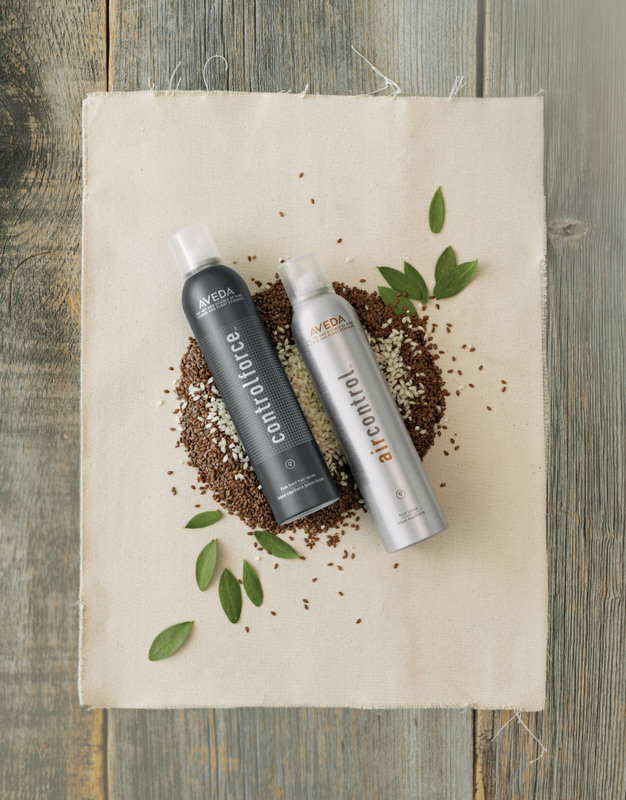 We do not accept vouchers bought at another Aveda salon. 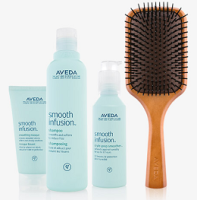 We are only able to accept the return of Aveda items that have been purchased at Independent mindbodysoul. We cannot refund on items bought elsewhere. We cannot refund without a proof of purchase receipt. Sorry!!! We want you to be delighted with your experience here at Independent mindbodysoul. Please tell us if you have been unhappy with your treatment or service – we are always happy to make an appointment to fix it. We do ask that we are made aware of any complaints up to 7 days after the appointment. If this time lapses, you will be required to speak to the Manager about how we can rectify the situation.